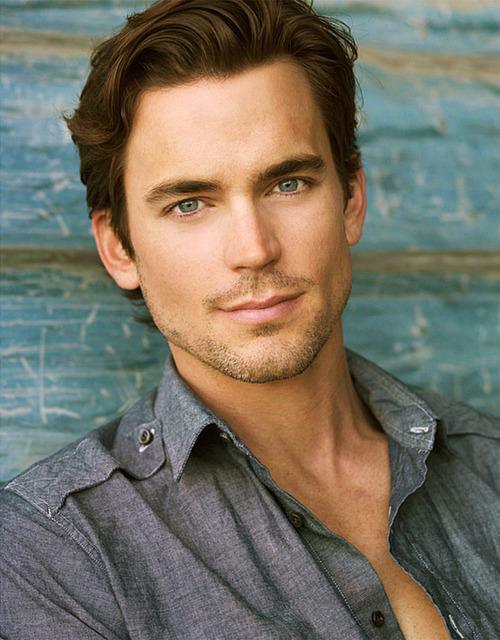 Actor and LGBT rights activist Matt Bomer was born today, October 11, in 1977. He made his television debut with Guiding Light in 2001, and gained recognition with his recurring role in the NBC TV series Chuck and the USA series White Collar from 2009 to 2014. Bomer won a Golden Globe Award and received an Emmy nomination for his role in the HBO television film The Normal Heart in 2014. Bomer was also on the FX series American Horror Story: Hotel. In film, Bomer has featured in supporting roles in the 2005 thriller Flightplan, the 2011 science fiction thriller In Time, the 2012 comedy-drama Magic Mike and its 2015 sequel, the 2014 supernatural-drama Winter's Tale, and the 2016 neo-noir film The Nice Guys. On stage, Bomer has starred in the Dustin Lance Black play 8 on Broadway. He played Jeff Zarrillo, a plaintiff in the Federal case that overturned California's Proposition 8. Bomer is married to the publicist Simon Halls with whom he has three children. He first publicly acknowledged that he is gay in 2012, when he thanked Halls and their children during an acceptance speech for his Steve Chase Humanitarian Award. Also in 2012, Bomer was given an Inspiration Award for his work at the Gay, Lesbian, and Straight Education Network (GLSEN) Awards. Though born in Missouri, Bomer grew up in Spring, Texas, a suburb of Houston. On a recent Twitter posting, he asked for his birthday that people consider donating to help those affected by Hurricane Harvey in the Houston area. You can get more information about donating by clicking here.